Water polo is a team sport that combines resistance, perseverance and speed. Our goal is to introduce children to the techniques of water polo: swimming, handling the ball, the concept of the game and tactics. 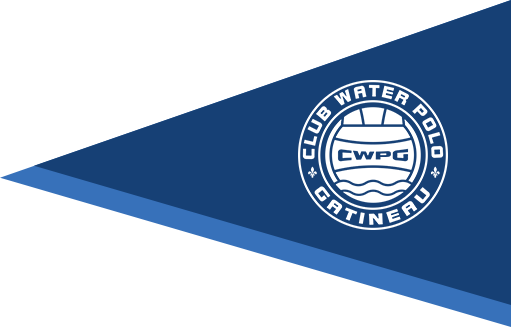 Established in the region for over 30 years, the Gatineau Water Polo Club (GWPC) offers several programs for beginners, recreational players and elite athletes. The practices and games are held several times a week in various locations in Gatineau depending on the caliber of athlete and availability. The GWPC is pleased to help athletes learn team spirit, commitment, communication and personal achievement. For more information on our programs, please visit our website or contact us by email.